How do you move the i3 off dealer lots? Tell me about how great it is. Apparently that’s just what BMW is doing on the biggest advertising stage in the world. 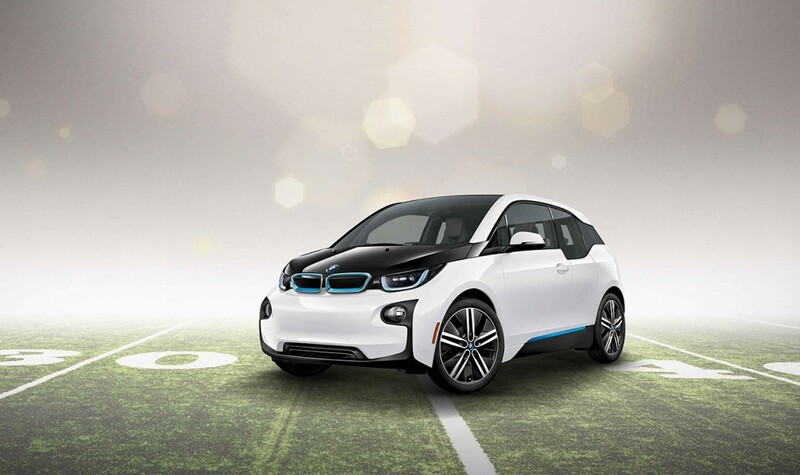 The i3 will star in a rare BMW Superbowl spot that will last a whopping 60 seconds. 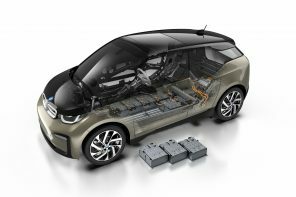 Official Release: Today, BMW announced plans to feature the all-electric BMW i3 in a 60-second spot during Super Bowl XLIX on Sunday, February 1, 2015. 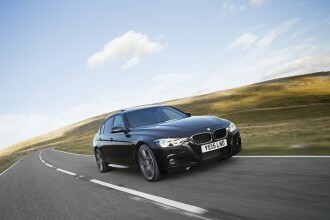 After a 4-year hiatus, BMW will be returning to the big game with a commercial during the first quarter. KBS (kirshenbaum bond senecal + partners) partnered with BMW for the creation of the spot, and UM is responsible for media buying.